Do you feel like you’re being picked on for being different? Sometimes, people can be cruel because of the way you look, the beliefs you have, or the way you live your life. 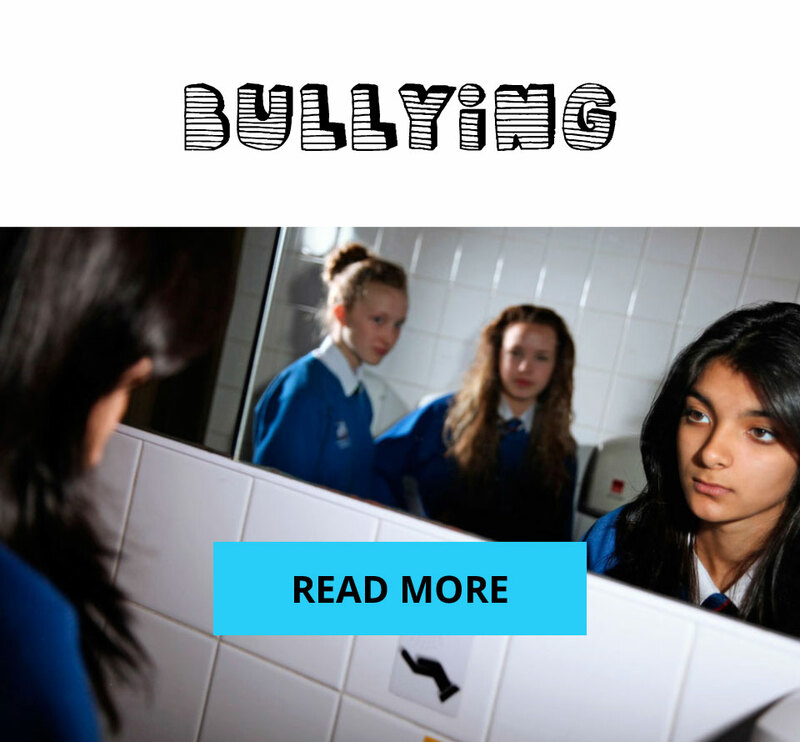 Sometimes this can lead to you becoming a victim of abuse, whether verbal or physical. If you do feel you’re being targeted because of these reasons, you might find you’re a victim of a hate incident or a hate crime, something the police take very seriously. This might involve being called nasty names, having your things stolen from you, being threatened or physically hurt. 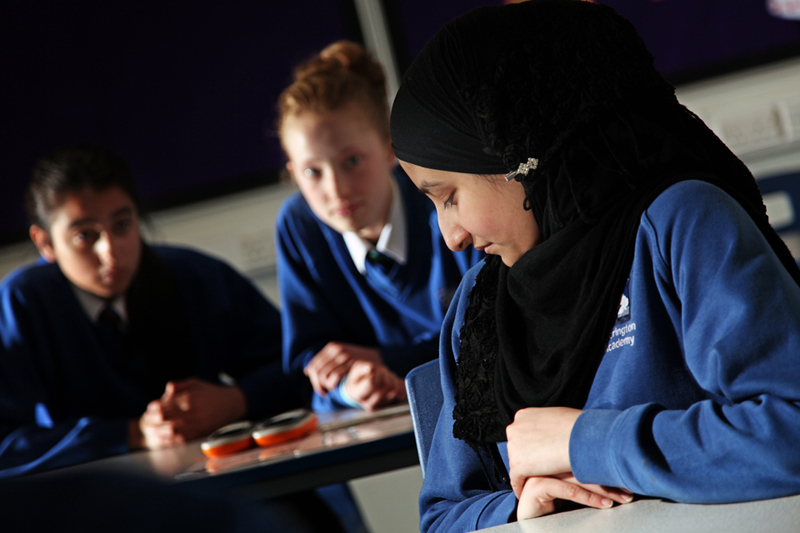 If you are worried about hate crime try and speak to someone you trust such as a teacher, parent or friend. Hate crimes can be very frightening and upsetting, but by reporting it, you can get the help and support you need and prevent it from happening to other people.